Last weekend’s 4-0 defeat to Catania was the fourth consecutive game involving Genoa to feature at least four goals in Serie A and you can get odds of 21/10 on over 3.5 goals in the midweek encounter with Atalanta. Use bwin’s £25 free bet – available to new customers who sign up for a bwin account – and you could walk away with returns of £77.50 if the trend continues. With seven goals in his last six games for Genoa, Argentine striker Rodrigo Palacio remains the man to watch for goalscoring bets coming into this fixture. Palacio is available at 17/10 for those seeking an anytime goalscorer bet. Prior to the Catania defeat, a 5-3 away loss to Palermo on January 22nd saw the 30-year-old star grab a brace of goals and he followed up with another two goals against Napoli on January 29th and a further strike against Lazio on February 5th. Odds of 19/2 on Palacio to score two or more goals could therefore be worth a small punt. Atalanta meanwhile come into the game on the back of some poor form in the league. The Orobici have developed a habit for starting recent games poorly and have failed to score in the first half of their last six consecutive league games. You can back Atalanta to fail to score in the first half of this match, with odds of 22/25 available. Three of the last four encounters between Parma and Juventus have seen at least five goals scored. Those anticipating a repeat during this midweek encounter can get odds of 25/4 on there being five goals or more during the match, making this tip worthy of a small punt at the very least. Parma striker Sergio Floccari comes into this game with a decent goalscoring record of late with first half goals in two of Parma’s last three home matches in Serie A. As the Italian is also on penalty taking duty, odds of 5/1 on the poacher opening the scoring against Juventus could be a canny tip. Juventus away games, meanwhile, have seen the Old Lady score double the number of goals in the second half than they have in the first. This suggests Antonio Conte’s men could score more in the second half than they do in the first at 3/2. The tip looks particularly attractive given Parma have conceded just once before the break in their ten home matches this season but 11 times after the interval. 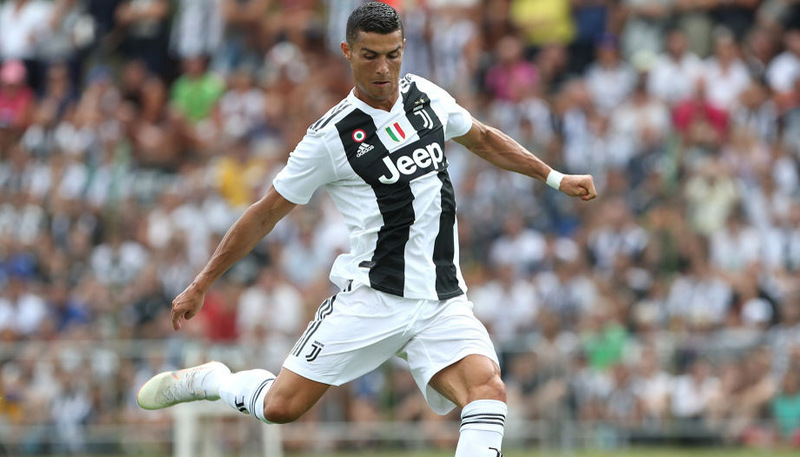 A successful £25 free bet on Juventus to score more goals in the second half than they do in the first is set to return £62.50.